The Apennino Tosco-Emiliano National Park was designated in 2001 to conserve and enhance the value of the area’s natural heritage, to rebuild the local hydrogeological equilibrium and promote the local socio-economic potential. Its territory (roughly 26.500 ha) occupies a strategic position for the conservation and expansion of wolves, acting as a crucial corridor between the Apennines and the Alps. Gran Sasso and Monti della Laga National Park is one of the three National Parks present in Abruzzo. It has a fundamental role in the conservation of wolves and large carnivores, due both its location and to the fact that it offers suitable habitat for the presence and dispersal of numerous animal species along the Apennine chain. The Comando Unità per la Tutela Forestale, Ambientale e Agroalimentare (CUTFAA) is a military unit of Arma dei Carabinieri (Carabinieri Army or merely Carabinieri). The CUTFAA according to the decree 177/2016 exercises all the functions previously carried out by the National Forest Service (CFS) which was incorporated in the Arma dei Carabinieri. 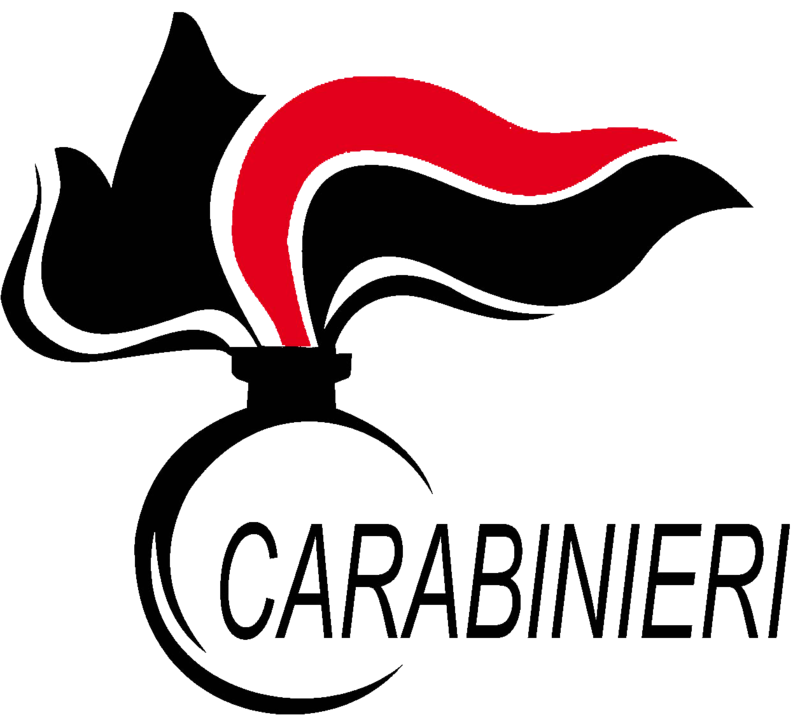 In fact Carabinieri succeeds in all legal assets and liabilities of formerly Corpo Forestale dello Stato (CFS). CUTFAA is commanded by a General appointed by the Commander of the Carabinieri: at the current time General di Corpo d’Armata Antonio Ricciardi appointed by General Commander Tullio Del Sette on 19 October 2016 (prot. N. 3840). CUTFAA is committed by national laws of prevention and suppression of environmental crimes, surveillance on the territories of protected natural areas, management of State natural reserves and CUTFAA contributes to protection and monitoring of the national habitat, fauna and flora. The CUTFAA manages 130 nature reserves and state forests covering a total area of approximately 130,000 ha from the Alps in the north to Calabria in the south, which represent the green backbone of Italy where stunning nature of unmatched beauty is protected. Since 1992, various projects for the conservation of habitat and endangered indigenous species representative of the European Union have been funded through LIFE projects with CUTFAA (formerly CFS) as coordinating or associated beneficiary. The CUTFAA is a branch which operates directly in the reserves’ territories through its 28 Reparti Carabinieri Biodiversità carrying out projects aimed at the conservation and improvement of natural environments and introducing sustainable forestry management systems. Rome’s Institute of Applied Ecology is a not-for-profit NGO founded in 1987 with the aim of aiding nature conservation through scientific research. The main activities of the IEA include the conservation, ecology and management of wildlife and habitats, the planning and management of protected areas and the training of staff. The Institute of Applied Ecology has a vast experience in the management and conservation of large carnivores. Amongst other projects, it has in the past, also coordinated a LIFE project (LIFE COEX) on large carnivores in southern Europe. It is currently the recipient coordinator of LIFE MED-WOLF which takes place in the province of Grosseto (Italy) and the district of Castelo Branco (Portugal). Additionally, it provides support for the European Commission in the preparation of Guidelines for the Management of large carnivores at population level, and of a platform for stakeholders, on the management large carnivores in Europe. CARSA is an integrated communications firm, active since 1979, and specialised in complex communications projects aimed at regional development. From the beginning, and ahead of its time, it has always invested its abilities and creativity on the topic of the environment. It precociously identified this topic’s emerging centrality, not only regarding a duty of care but as an opportunity for local growth and development. They just as speedily made the historical, cultural and economic connection, between the environmental theme and that of the production of typical regional foods. As a result, the firm has, since the early ‘90s, partnered with Legambiente and FederParchi to create and develop many projects and programmes, for example: A.P.E., Appennino Parco d’Europa, (Apennine, a European Park), Le Mille DOP, and Compagnia dei Parchi (Parks Company). In the last 15 years, it has accumulated significant experience in communicating the outcomes of projects from community-led programmes. It distinguished itself for its efficiency and the quality of its service.